March 7, 2016, 10 a.m.
Facebook is encouraging developers to customize the open-source plugin as it prepares to open Instant Articles to everyone next month. By Joseph Lichterman @ylichterman March 7, 2016, 10 a.m.
As Facebook prepares to roll out Instant Articles to all publishers next month, the company said Monday that it’s partnering with WordPress.com’s parent Automattic to release an Instant Article WordPress plugin. The plugin creates a special RSS feed that automatically optimizes posts to appear as Instant Articles. The plugin is open-source and customizable. Its documentation is available here on Github. Facebook said it worked with “a small group of publishers” that run on WordPress, including Foreign Policy and Tribune Media’s Zap2it, to test the plugin. The plugin “also supports native autoplay video as well as social and interactive graphic embeds,” Facebook said. Instant Articles will be available to anyone starting April 12, when Facebook holds its annual F8 developer conference in San Francisco. 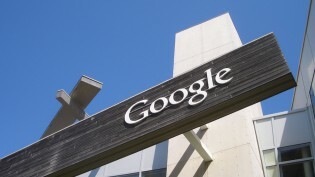 Hundreds of publishers are already publishing on Instant Articles. “It has always been our vision to create something that works for publishers all over the world,” Facebook product manager Josh Roberts told the Lab’s Laura Hazard Owen last month. 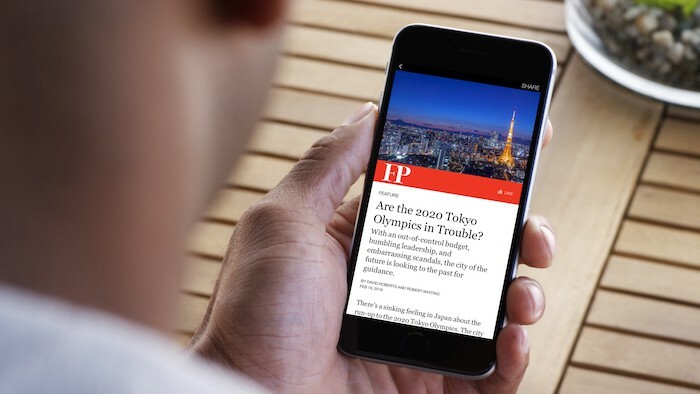 Facebook’s move to make it easier for outlets to use Instant Articles comes after Google unveiled its Instant Articles competitor, Accelerated Mobile Pages, in February. 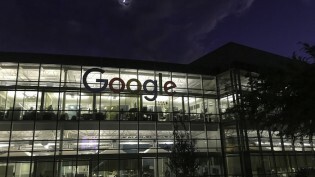 AMP is open source, and Richard Gingras, Google’s head of news and social products, told the Lab’s Shan Wang that more than 80 developers had contributed code to AMP’s GitHub repo since AMP was announced last fall. Facebook has continued to tweak Instant Articles as it receives feedback from news organizations already using the product. Facebook now lets publishers solicit email newsletter signups in Instant Articles, and in December the company made it easier for publishers to generate ad revenue from Instant Articles. POSTED March 7, 2016, 10 a.m.
Lichterman, Joseph. "Facebook announces a WordPress plugin that lets publishers easily create Instant Articles." Nieman Journalism Lab. Nieman Foundation for Journalism at Harvard, 7 Mar. 2016. Web. 18 Apr. 2019. Lichterman, Joseph. "Facebook announces a WordPress plugin that lets publishers easily create Instant Articles." Nieman Journalism Lab. Last modified March 7, 2016. 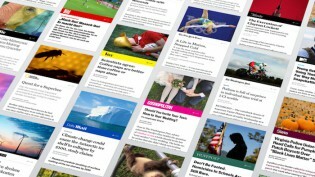 Accessed April 18, 2019. https://www.niemanlab.org/2016/03/facebook-releases-a-wordpress-plugin-that-lets-publishers-easily-create-instant-articles/.